The European initiative EPIC aims to strengthen the ties between Europe and Australia, Singapore & New Zealand through academic, industrial and political partnership. 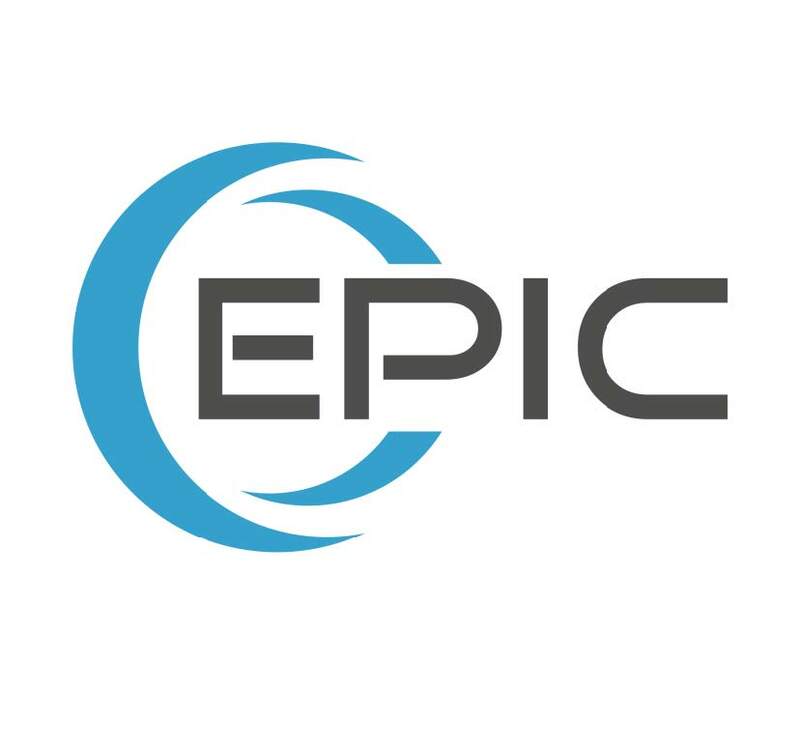 To investigate joint RTDI (Research, Technology Development & Innovation) collaboration potential in topical ICT fields, EPIC is co-funding expert visits either from the EU to one of the partner countries in the Asia-Pacific region or vice versa. They are looking for scientists, researchers and innovators from the EU or Australia, Singapore & New Zealand with concrete international ICT collaboration ideas and potential partners in mind. These experts receive a lump sum for travel and accommodation. Detailed Call Information can be found on EPIC website.